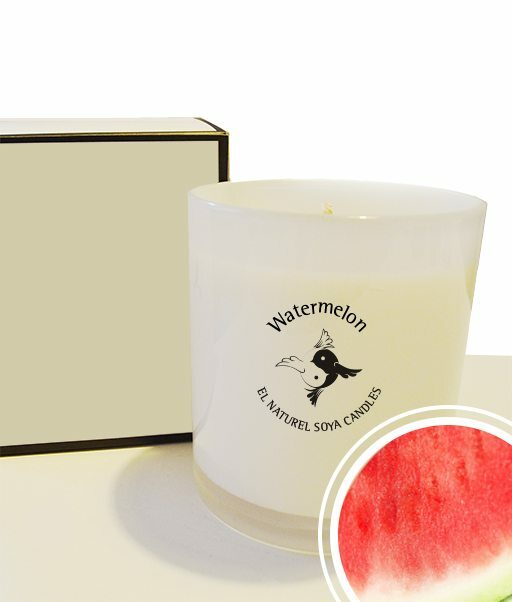 A little reminder of long hot summer days with this refreshing taste of watermelon. Finally a true to life scent that is not too sweet like the ‘fake’ scent out there and is sure to become one of your favourites. 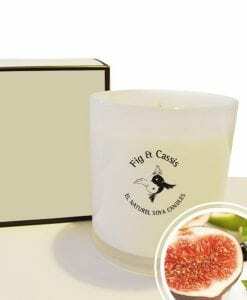 These candles are truly luxury soy candles! 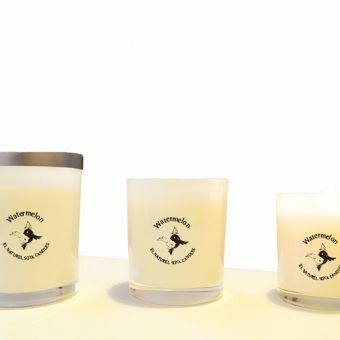 As with all our El Naturel Soy candles, only the finest quality soy and fragrance oils are used, to produce clean burning, eco-friendly candles with the most amazing aromas! 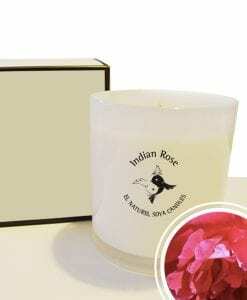 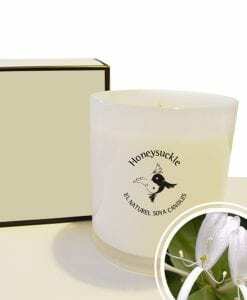 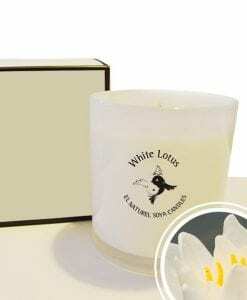 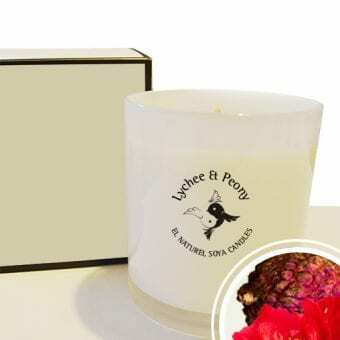 The cotton wicks allow for a lovely slow, even burn, with an enhanced fragrance. Enjoy this mesmerising blend for up to 30-70 hours. The low melt point feature of soy wax ensures a wonderfully full scent throw to effectively fragrance your home. 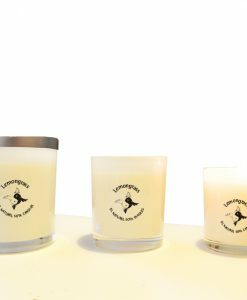 Each candle comes elegantly packaged in a stunning gift box making it the perfect gift or an indulgent treat for yourself. 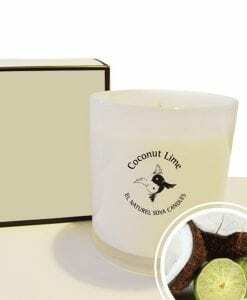 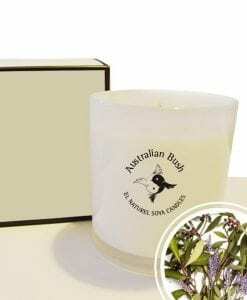 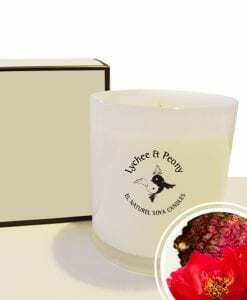 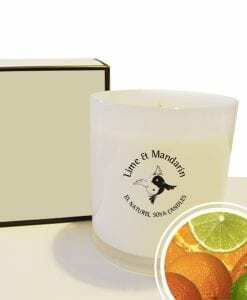 Soy wax features a low melt point for a strong scent throw. 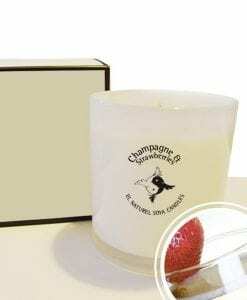 Presented in a clear glass jar and gift box. 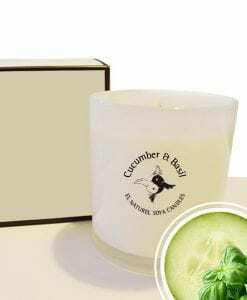 Care Instructions: All usage and safety instructions are displayed underneath each jar.